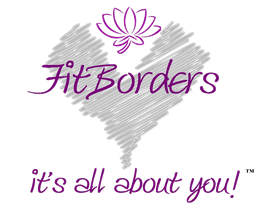 Karen has multiple Zumba qualifications, is a Metafit coach, and our Yoga lead. Karen is also GroupEx-ETM qualified. Dianne has multiple Zumba qualifications, is a Metafit coach, PiYo and Insanity instructor. Dianne is also GroupEx-ETM qualified.